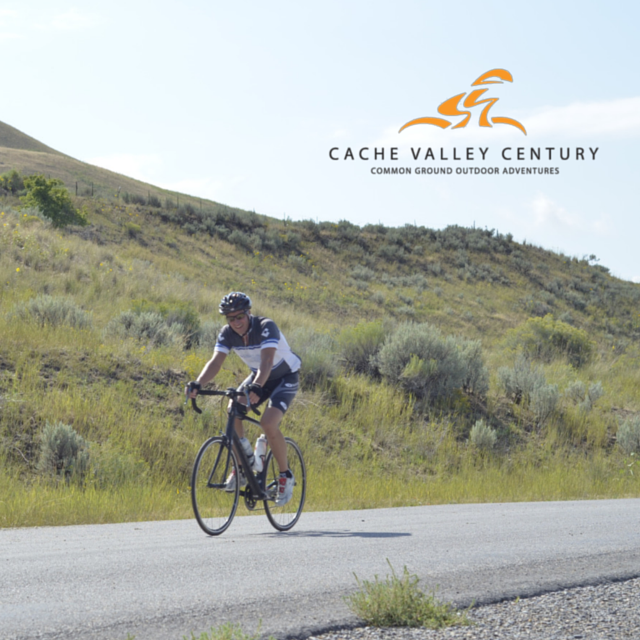 The Cache Valley Century is a noncompetitive bicycle tour of Cache Valley in Northern Utah and Southern Idaho – choose from 35, 60, or 100 mile beautiful, breathtaking route options. The tour is hosted by Common Ground Outdoor Adventures and The Cache Valley Veloists Cycling Club. The Cache Valley Century is a noncompetitive bicycle tour of Cache Valley in Northern Utah and Southern Idaho. The tour starts and ends in Richmond Utah. There are 35 mile, 60 mile, and 100 mile route options. The 60 and 100 mile routes have rest stops every 20 miles and the 35 mile route has rest stops every 10 to 15 miles. All rest stops are stocked with fruit, snacks, energy drinks, and water. Lunch is provided at the end of the ride and optionally at 70 miles on the 100 mile route. There will be support vehicles on all routes to provide mechanical assistance or a ride back to the start if needed. Most rest stops will also have a bike mechanic available. 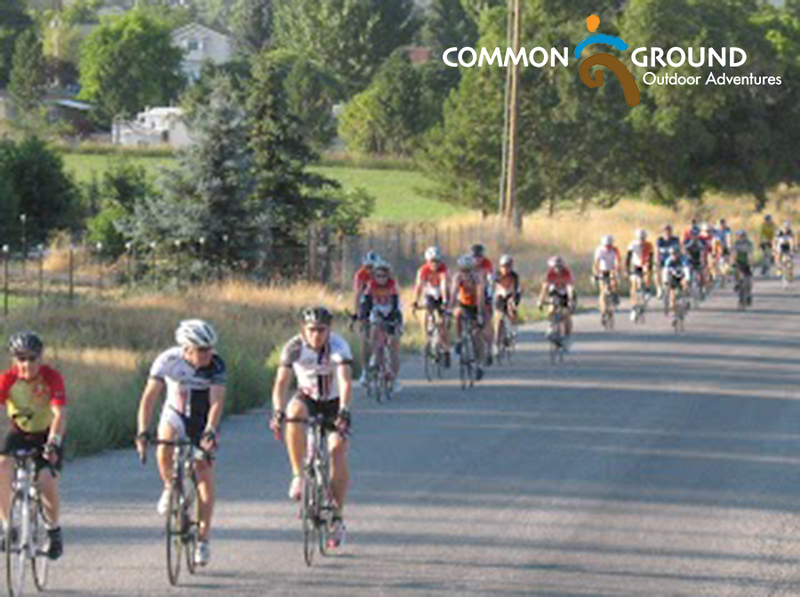 The tour is hosted by Common Ground Outdoor Adventures with help from The Cache Valley Veloists Bicycle Touring Club. Proceeds go to support Common Ground Outdoor Adventures, a community group promoting outdoor recreation for persons with disabilities.